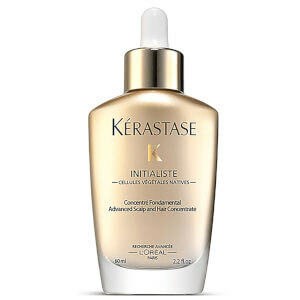 Say hello to supple, volumised hair with Kérastase Densifique Mousse Densimorphose. Boasting a lightweight texture, it's formulated with gluco-peptides which help to repair past damage, whilst hyaluronic acid plumps the hair to give it a thicker, fuller and bouncier appearance. - L.M. Apply an orange-sized amount of mousse on washed, towel-dried hair and comb through, moving down from the roots and ensuring that the product is applied thoroughly along the length of the hair. Proceed to styling. Do not rinse. My hair is slightly longer than a bob cut, and it has been permed curly. 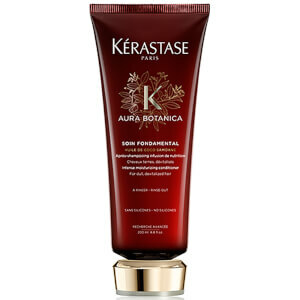 Apply this mousse directly to towel-dried hair, don't even need to style it, then just blow-dry your hair as usual. The volume will look a lot different from that without the mousse. And the volume will last after a night's sleep, and remain for a whole day, which exceeds my expectation. 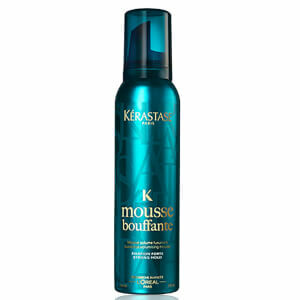 With proper amount, the mousse won't stick on the hair or look heavy or oily. It works great for thin hair. Gonna buy more when it's back in stock.